A must read for history buffs. 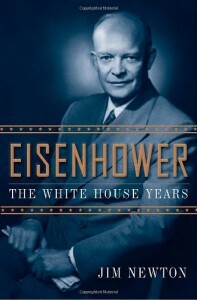 An enriching and eye-opening look at the 34th president of the United States. Timely and utterly fascinating.